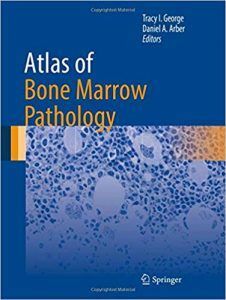 This text illustrates bone marrow aspirate, imprint and biopsy specimens showing characteristic features of a wide variety of neoplastic and non-neoplastic conditions. While the focus is on Wright-stained smears and hematoxylin-eosin stained biopsies, other key histochemical and immunohistochemical stains are illustrated that are vital for proper diagnosis. After a brief review of the normal bone marrow, reactive changes in the marrow are illustrated, including the bone marrow response in constitutional disorders and to metabolic changes throughout the body.